When I was younger, one of the first types of traveling I did on my own was a backpacking trip through Europe. One of the highlights of that trip was a stop in the Netherlands. I found the country delightful and efficient. The cities were beautiful and the people friendly. It's still the same today, but it's important to know if you head to the Netherlands on business, it's good to understand the business culture. For business travelers heading to the Netherlands (map of the Netherlands), I've taken the time to talk with Gayle Cotton, a cultural communication expert. Ms. Cotton has been featured on many television programs, including: NBC News, PBS, Good Morning America, PM Magazine, and Pacific Report. Ms. Cotton is the author of the book Say Anything to Anyone, Anywhere: 5 Keys To Successful Cross-Cultural Communication. She is also a distinguished speaker and an international authority on cross-cultural communication, and is president of Circles Of Excellence Inc.
Ms. Cotton was happy to share tips with About.com readers to help business travelers avoid potential cultural problems when traveling. For additional information on Ms. Cotton, please visit www.GayleCotton.com. 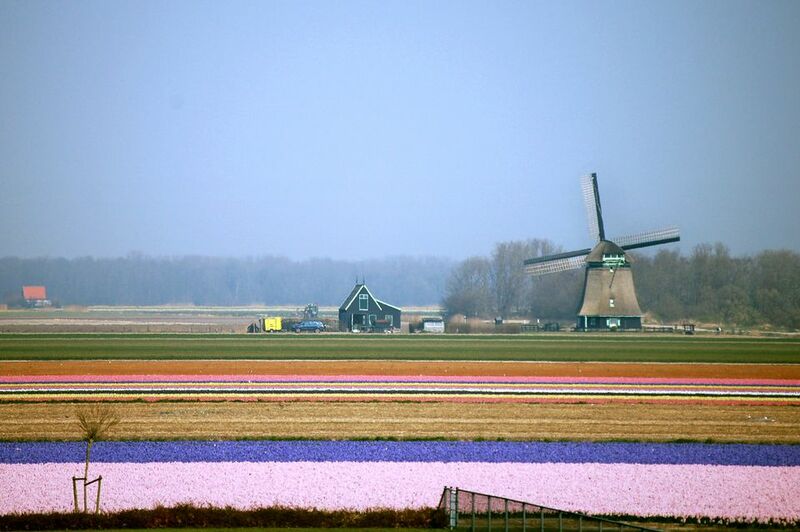 What tips do you have for business travelers heading to the Netherlands? In the Dutch business culture, keep in mind that they don’t spend a lot of time socializing before a meeting or other business discussion. As soon as the necessary introductions are made, they will likely proceed with the business at hand. Don't call the Netherlands "Holland" since that term specifically refers to only two of the 12 provinces that make up the country. Upon introduction, repeat your last name while you are shaking hands. It's not really part of the Dutch business culture to ask, "How are you?" Dutch businesspeople only ask this type of question to help visitors feel at ease. The Dutch dislike ostentatious displays of wealth. Bragging about your income, lifestyle, or possessions will not impress the Dutch. They are wary of inflated claims, so use plenty of evidence and other data to persuade them of the merit of your products or ideas. A simple and direct presentation is appreciated. In the Netherlands, most everyone you encounter will speak English. Don't feel compelled to ask if someone speaks English because it is assumed and the Dutch dislike being questioned about it. The Dutch customarily answer their phones simply by stating their last names. Don't be offended by this directness in the Dutch telephone manner. The Dutch respect qualities such as straightforwardness and honesty. In this culture, bluntness is preferred to deceptiveness or evasiveness. Consequently, when you really want to say "no", tentative answers such as "I'll consider it", "We'll see", or "perhaps" are not acceptable. Be polite to all service personnel because the Dutch culture emphasizes that everyone is equal, and no citizen is obliged to be another person's servant. Never treat anyone Dutch in a patronizing way. It's easy to misinterpret certain gestures used by the Dutch, especially if you're North American. This is because many gestures commonly used in North America have a very different meaning in the Netherlands. Research the variety of gesture differences beforehand. Giving compliments is not a part of Dutch business culture. Since most work is done in groups, there is not as much emphasis on recognizing individual effort. When it's necessary for someone to be praised or criticized, the Dutch usually do this in private. Women should have no specific problems doing business in the Netherlands.